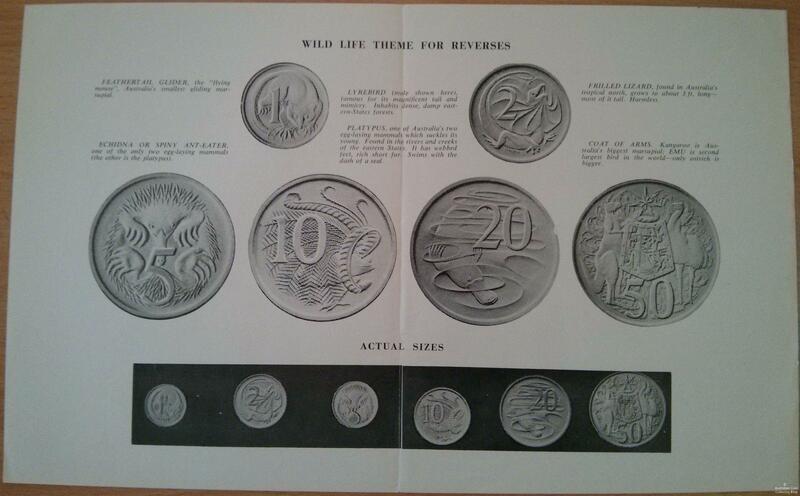 In 1963 a competition was held to design the new Australian decimal coinage that was to be introduced in 1966. The new decimal coins were to replace the pre-decimal coinage that had been in circulation since 1910. Six competitors vied for the honour of designing these new coins. One of these competitors was Geelong born artist and goldsmith Stuart Devlin. Devlin and the five other entrants met monthly in Sydney to discuss their ideas and designs offering each other constructive criticism. Stuart Leslie Devlins designs featured Australian native fauna hoping this would be well accepted by the Australian public. Stuart Devlin was announced the winner with the 1 cent coin featuring the feather-tailed glider, the 2 cent a frilled neck dragon lizard, 5 cent a spiny echidna, the 10 cent a lyrebird, the 20 cent duck billed platypus and the 50 cent Australian Coat of Arms. 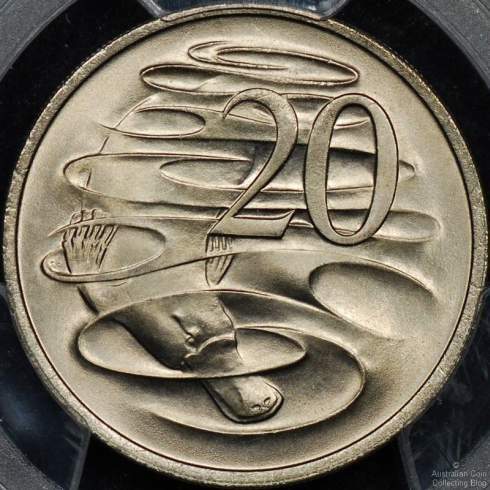 The kangaroo didn’t leap onto a coin design (aside from the Coat of Arms) until the one dollar in 1984. In fact Devlins kangaroo 2 cent coin design was rejected but struck in his honour by the Royal Australian Mint in 2017 as a collector piece. Devlin wanted depth in his designs and the feeling of movement in the coin design. Hence the 20 cent platypus, Devlins’ favourite brings the idea of looking through water at the platypus swimming into the third dimension. The Australian decimal coin designs were Devlins first coins and this achievement is said to have transformed his life. In 1988 his artistry became computerised allowing him to realise his design much faster. 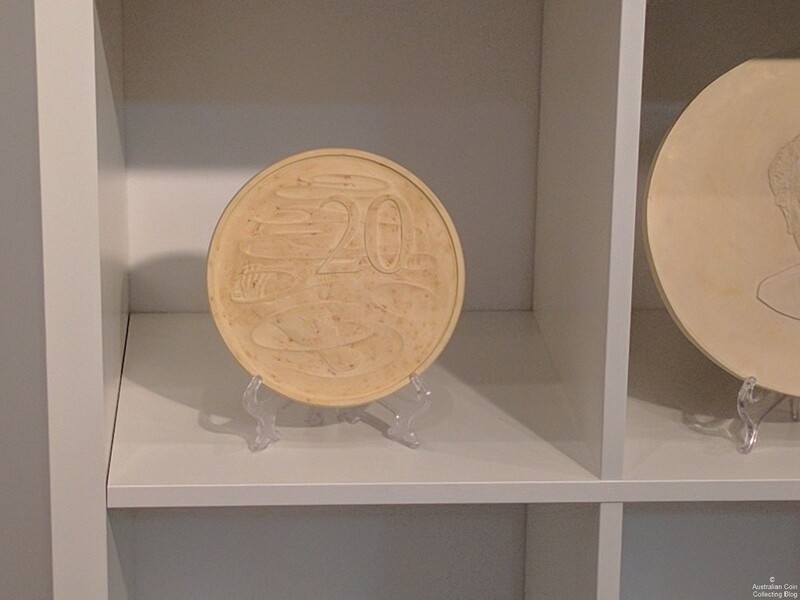 It took an average of a month for Devlin to design a coin, with 2 weeks spent on research and 2 weeks for the design. The design on paper must then be modified to involve depth and details and is sent to a sculptor to make a 3-D plaster model. It is then sent to the Mint for approval. ‹ How Many Coins in a Roll?